EMERGENCY SERVICE CALLS MAY BE MADE AT ANYTIME. 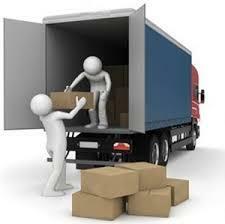 "We offer a full range of professional moving services to help you receive the best move for the best price". 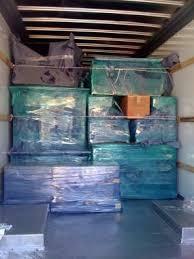 "Our highly regarded professional moving services can help you address a wide variety of moving challenges. 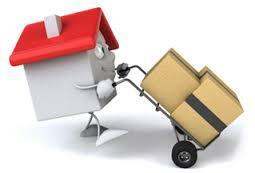 Give us a call today to find out how we can help you move". Recent reviews by Ca M.
NEED HELP LOADING OR UNLOADING? C&A MOVING PROFESSIONAL SERVICES CAN HELP NOW. 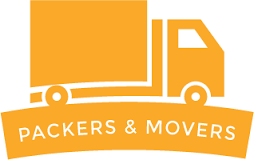 two movers as low as 89.99 /hr two hr min price subject to change.